The Associated Industries of Florida (AIF) Board of Directors, which leads one of the premier business groups in the Sunshine State, announced on Thursday that it was throwing its support behind the Republican ticket for state Cabinet offices. 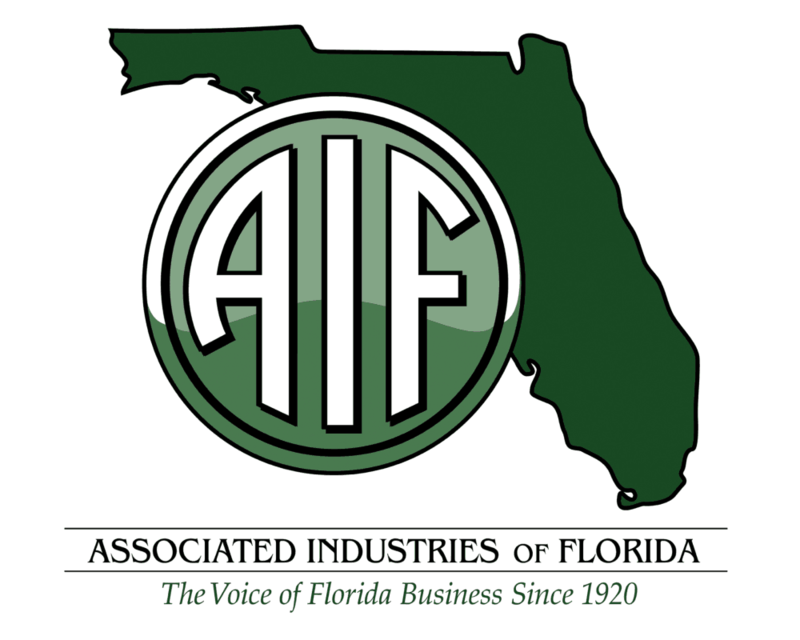 The AIF Board of Directors endorsed former U.S. Rep. Ron DeSantis, R-Fla., for governor, former Judge Ashley Moody for attorney general and state Rep. Matt Caldwell, R-Lehigh Acres, for agriculture commissioner. Back in July, the group endorsed state CFO Jimmy Patronis to continue for a full term. The candidates welcomed the endorsement.